Mobile Stopper	There is 1 product. 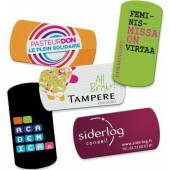 Mobile stopper - an advertising product for every mobilephone, smartphone user. It is made of three layers. 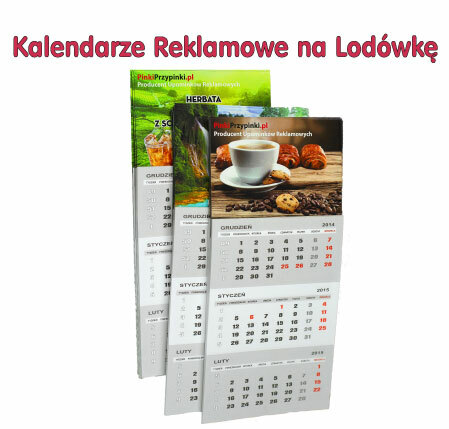 The second - special film on which You can print full color logo. The third - a special tape, which can be stuck many times to the phone.